AEA developed construction bid documents for ITS facilities design for Meadowlands Area Traffic Surveillance System (MATSS) project (Super Bowl Project). 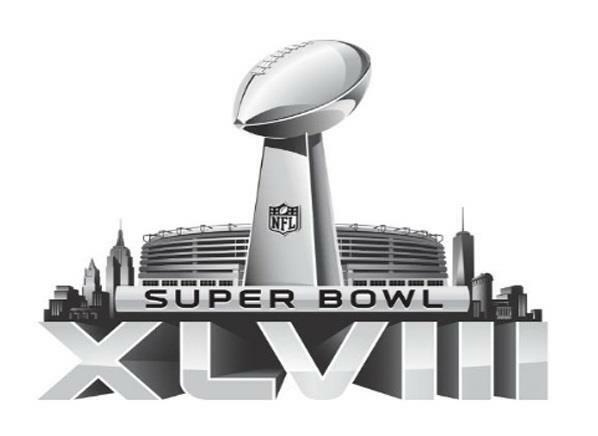 The project was designed to provide several CSS camera devices along various roadways in the vicinity of Meadowlands sports complex for traffic surveillance and incident management during Superbowl 2014. We designed ITS facilities; data and video communications network and System Integration including Ethernet based Fiber and wireless Systems. Finalized the camera locations, electric service confirmation, and communication services in coordination with NJDOT MSE, Traffic Operations and NJTA, IT/OIT, NJMC and Verizon Wireless. Various communication protocols were investigated for each location. Prepared Traffic Control Plans and Construction Details. The proposed communication will utilize the various types of communications schemes including fiber, point to point wireless, NJMC wireless network, NJTA network, Verizon Wireless network. Monitoring and control of the proposed devices will be performed from STMC Woodbridge. Developed ITS design using systems engineering process guidelines; ITS Architecture; electronic device communication protocols; and NTCIP &NEC standards. The project schedule was fast tracked to allow for the project construction to be completed and the cameras made operational prior to Superbowl. All cameras were integrated into NJDOT/NJTA video operating platform (Genetec) for remote control and monitoring from various NJDOT sites connected through existing CWDM fiber network. Project from inception through PS&E submission was completed in record time of six (6) months. Project constructed was completed on schedule prior to Superbowl.